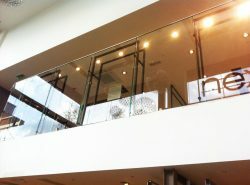 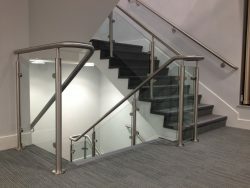 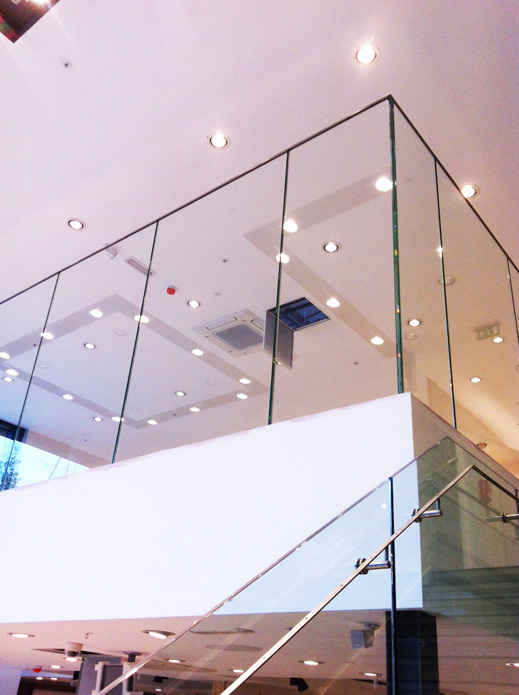 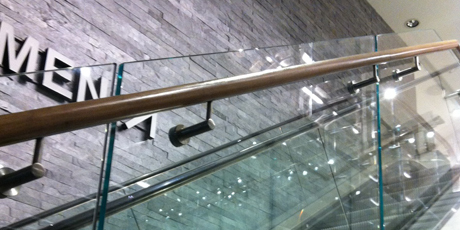 Existing mezzanines and staircases can be greatly improved by the introduction of bespoke balustrade. 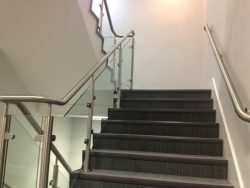 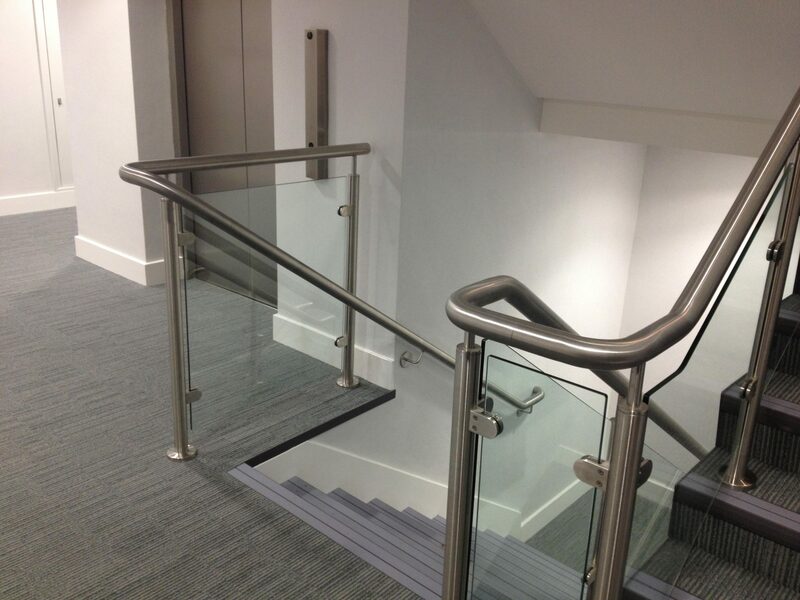 We can design and install balustrade for wooden, metal, or concrete stairs, for either new properties, or refurbishments of existing properties. 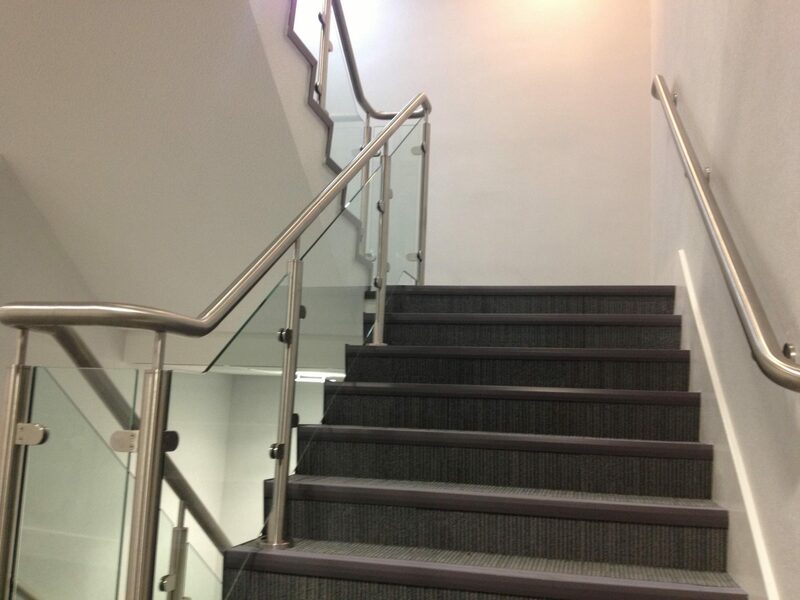 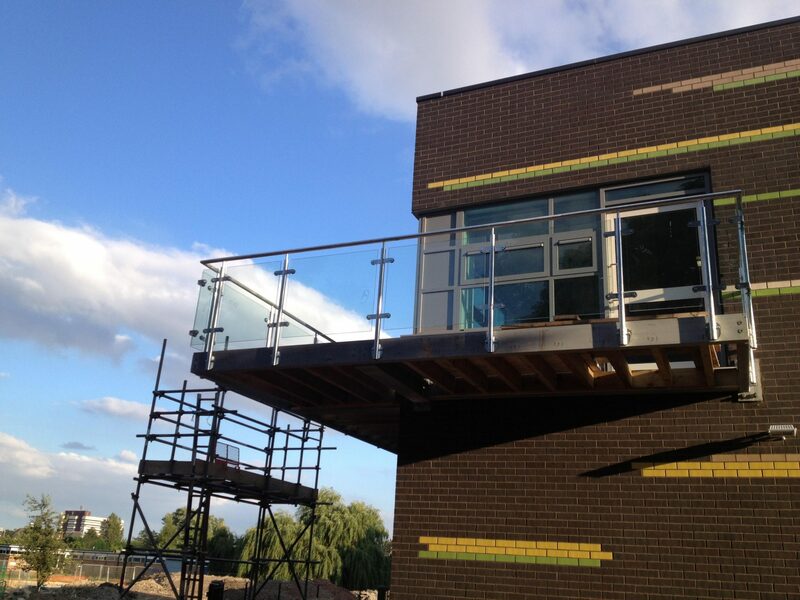 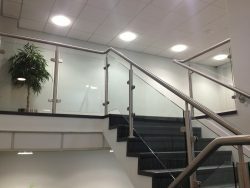 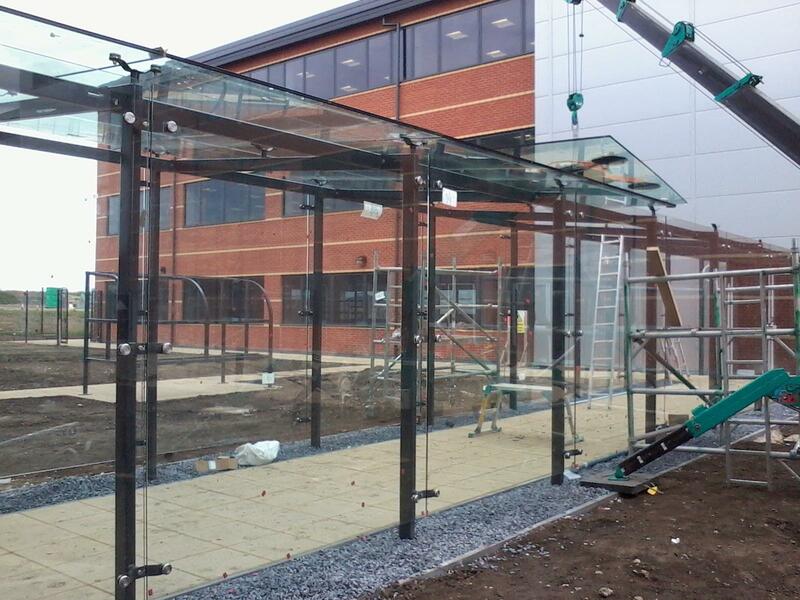 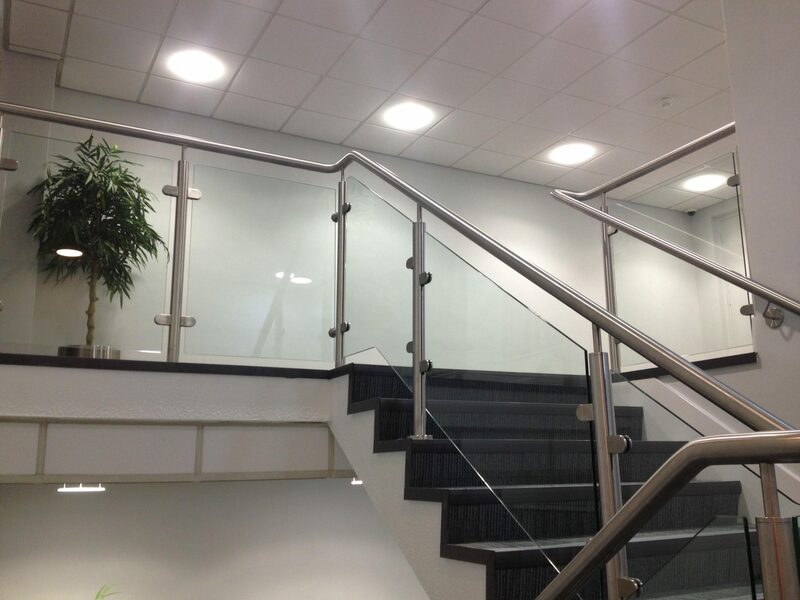 All our balustrade provided conforms to building regulations. Structural calculations can be provided as necessary. 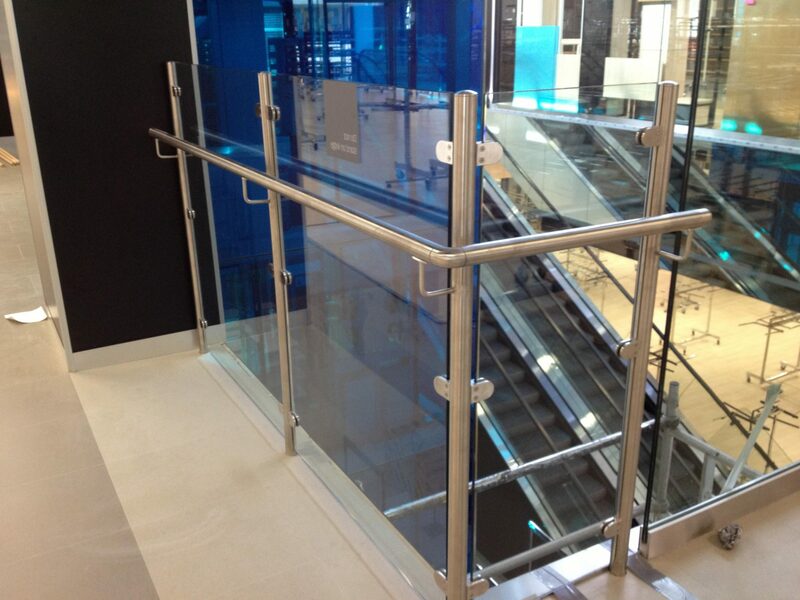 Using contemporary materials, innovative design and expert installation teams, our balustrade can give your build and project the the finish it needs.